The FAA and Boeing are under fire following two fatal crashes of the aircraft manufacturer's popular 737 Max jets since October. “Time is needed for additional work by Boeing as the result of an ongoing review of the 737 MAX Flight Control System to ensure that Boeing has identified and appropriately addressed all pertinent issues,” the FAA said in a statement. The agency and Boeing are under fire following two fatal crashes of its popular 737 Max jets since October. The FAA said it will conduct a “rigorous safety review” and the software that’s suspected as contributing to both crashes won’t be installed until its satisfied. The plane has been grounded since mid-March following the deadly accidents where a part of the aircraft’s flight control system is suspected of causing, at least in part, the crashes that killed all 346 people aboard the jets. Boeing believes it has solved issues with the 737 Max automated stall prevention system by updating the plane’s software, cockpit alerts and pilot training. 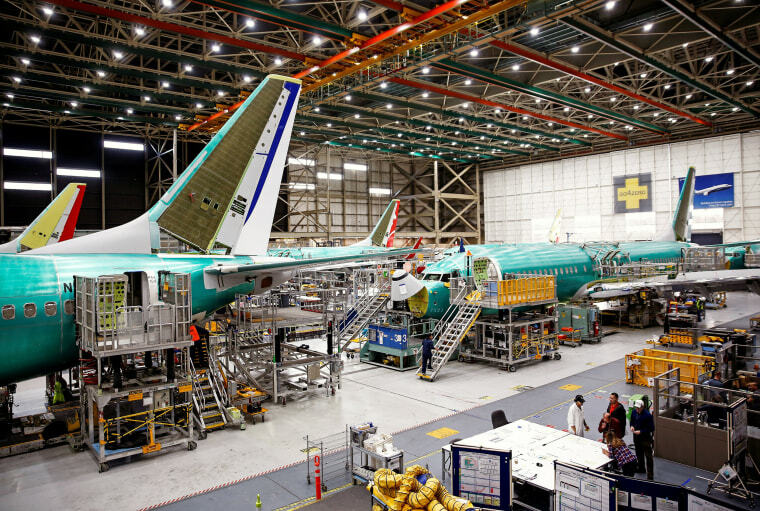 “Safety is our first priority, and we will take a thorough and methodical approach to the development and testing of the update to ensure we take the time to get it right,” Boeing said in a statement.